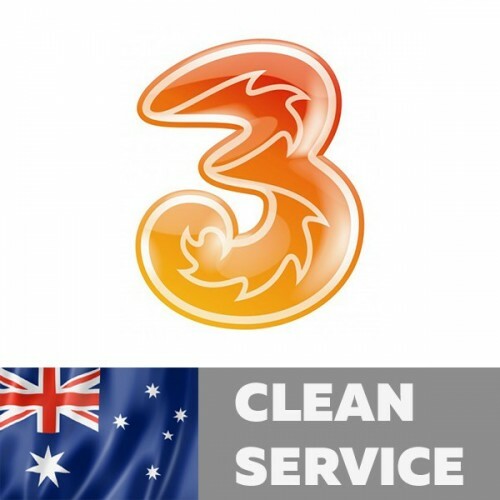 This unlock service network 3G Hutchison/Vodafone Australia for IPhone 3G,3GS, 4,4S,5,5C,5S,6,6+,6s,6s+,SE,7,7+,8,8+,X with Clean and Not found imeis. 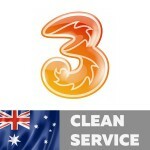 This service tell you - IPhone imei clean or blocker your imei in all Australian network. 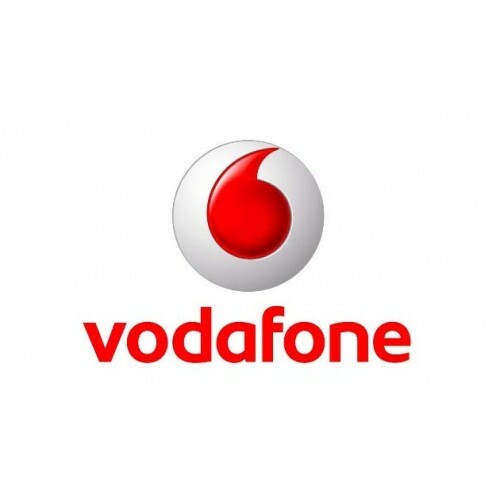 If you want to check a more 1 imei - enter all the imei in a column and specify the number in the corresponding field. ..